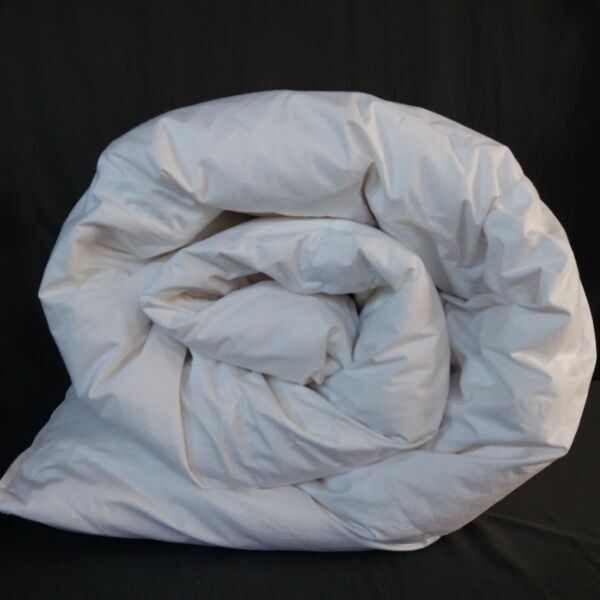 You will love slipping into bed to be greeted by the luxurious light and comfort of our Summer weight pure duck down duvet inners. 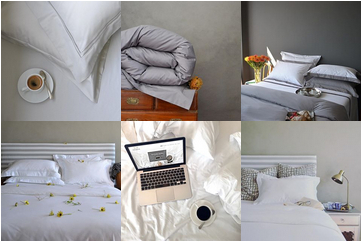 Light as a feather for a beautiful summer sleep experience. Notify me when Duck Down Single - Summer - 135 x 200 Luxury Bedroom Basics - Pure Duck Down Duvet Inners - Summer Weight - 4 tog is available.